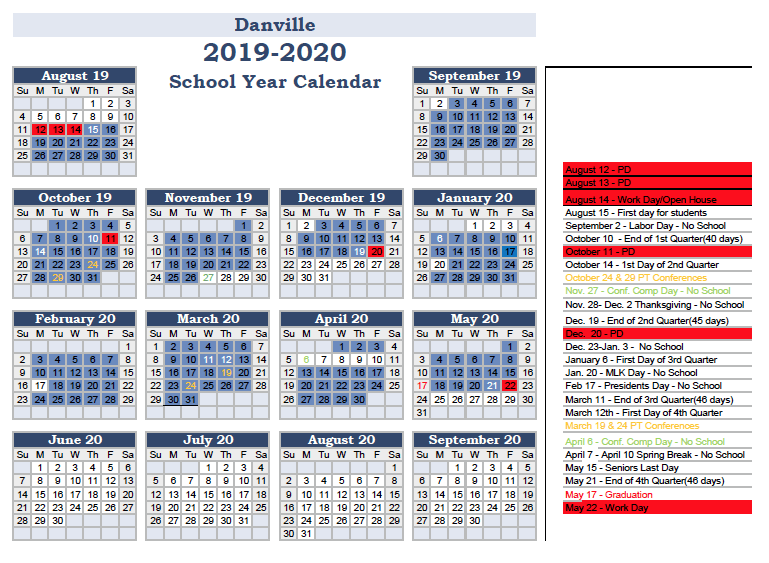 Danville Schools is posting a tentative calendar for next year for public review. The Board will vote on this calendar at their next meeting on December 17th. If you have any concerns before the Board meeting, please contact Superintendent Jason Snively.